Does your wine shop provide a unique wine of the month club, special membership discount, quality guarantee, unique stock, and weekly tasting and educational events? No? You must be shopping somewhere other than Spokane’s Vino! A Wine Shop. Running away from the bureaucratic world in the 80’s John Allen ventured into the wine business joining Lindaman’s Café as a wine steward and barista in 1988. The journey to Vino travelled through a failed wine shop (Grape & Grain / Award Winning Wine) and the Four Seasons Café prior to opening in 1995 at their current location 222 S. Washington. For 15 years, John and his staff have been providing quality wine, unique events and a special wine club to wine lovers in the Northwest. If you’re looking for the deal and rock bottom prices, you may not always find it at Vino. If you’re looking for a wine shop full of knowledgeable people, quality wine, and good prices, then check out Vino! Customers return year after year because they can trust that each wine on the shelf has been tasted by the Vino staff. If the wine does not meet their tastes, they don’t stock it. Sounds like a tough job, tasting all that wine. Vino also brings in a broader range of wine than the typical store. Once a month Vino travels to Seattle to pick up unique wine and special orders. Chances are if you want it, they can get it. One of the unique programs Vino offers is their Wine of the Month club. Nearly 1000 people currently participate. The idea is simple; customers choose a price point (under $15, under $20 and under $30) and they choose red or white wine. Club members have a box in the back room where from 1-6 specially chosen wines are sorted and stored in an air-cooled room. Once a month a newsletter informs members of their new release, including tasting notes from the Vino staff. Wines can be picked up at their convenience. You can count on each of these wines being tasted and approved by the staff and representative of their varietal and region (nothing obscure or odd here). The simple, straightforward nature of the program keeps people coming back month after month. “So, John, can I get a discount on this wine?” With this comment, the Connoisseur Club is born. Similar to a Costco Club membership, members pay $50 per year and receive 15% on all wine they purchase. 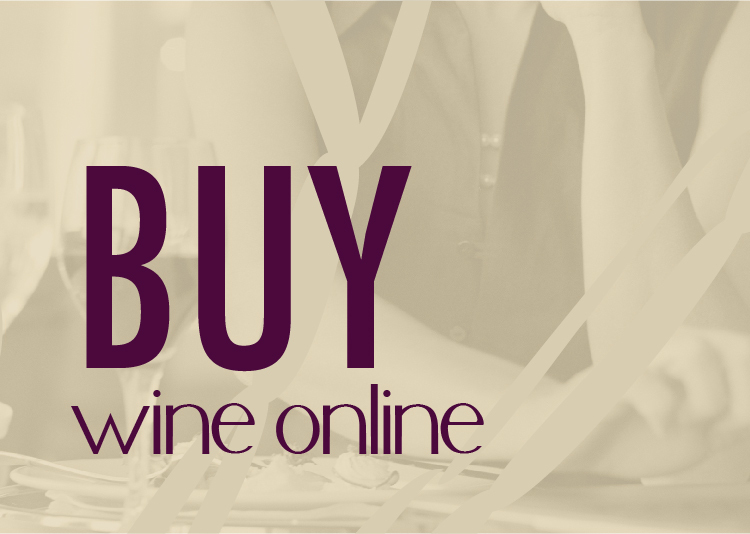 During Vino’s sale periods, Connoisseur members receive 25% off. Wine lovers, high end buyers, and general winos like me really benefit from this type of discount program. Costco Club prices with a trusted staff and taste guarantee! Some wine shops can be intimidating. Vino is a welcoming environment where wine types and styles are easy to find. The large selection of nearly 1000 wines all include the staff tasting notes. 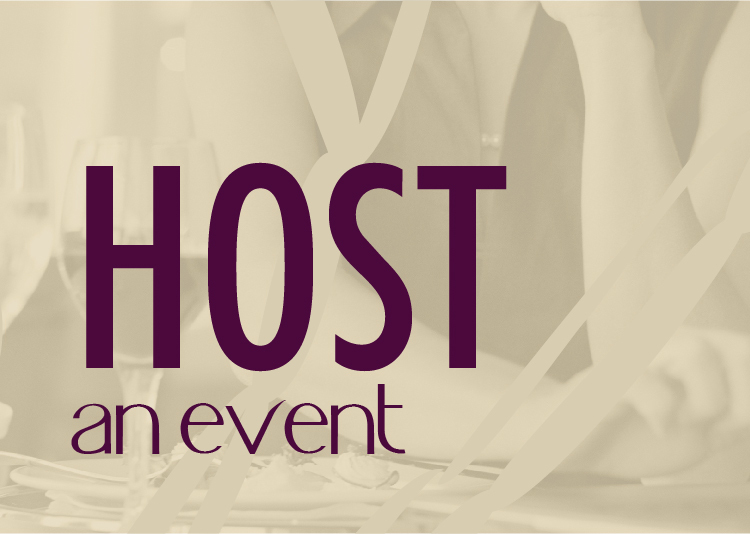 If you looking for wine events and learning opportunities, there is no shortage at Vino. John and staff host events nearly every Friday and Saturday including wine dinners, tasting classes, winemaker tastings, and more. Check out their events page on the web site, or their Facebook page to stay up to date. Buy local! Shopping at the grocery store may provide convenience but typically the selection can lack creativity and finding a quality wine can be a gamble. Shopping at a local wine store or a local winery supports our community, keeps more money local and sustains economic growth. I challenge you to buy more wine from a local wine shop, like Vino or directly from the winery! I love the local wine shop post, even though I’m not local to you. I think a lot about the idea of local wine cultures and communities, and people working locally in the industry, in retail or in making the stuff, definitely help shape the wine culture of an area. Thanks, Ron! Vino really is pretty impressive. It’s not the volume of wine they have, it’s their commitment to taste and agree on which product to stock. Their wine of the month club is an excellent business program to emulate too! They do have som good business models that provide excellent repeat business!